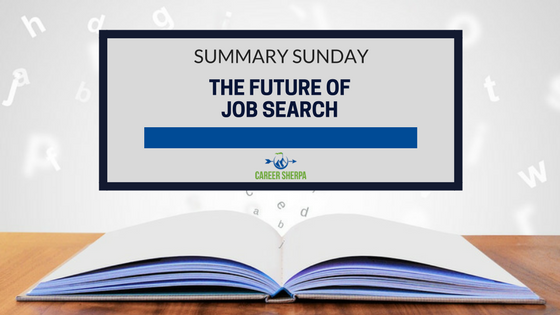 The future of job search is about keywords but it is also about soft skills. As a job seeker, you have to understand how and when to use both! The recruiting process is becoming more automated. This requires you understand how recruiters and hiring managers are using technology. But it isn’t just tech. Today, your soft skills are being evaluated too. This means you’ll want to work on your conversational skills and emotional intelligence. And always have proof to back up your claims (especially samples of work). While it is difficult to predict when a company will adopt new recruiting methods, you can get a jump start and hopefully outshine the competition. Recent research reports that a recruiter will initially skim your resume for 6-8 seconds to determine if you’re a suitable candidate. Scary and sad, right? But Artificial Intelligence is predicted to eliminate the human scan of all resumes. This could be good news. 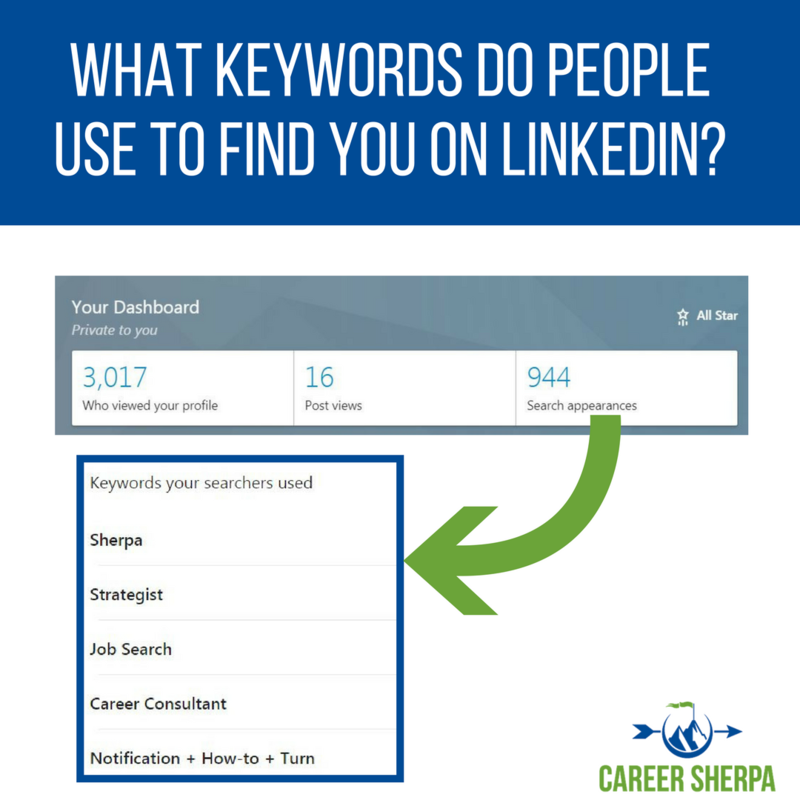 LinkedIn Keyword Finder – Check your’s out! (no link). Read this before you have your next interview. It walks you through the important steps that will help your candidacy and to stay top-of-mind. I’m not going to spoil it for you- read the article so you don’t make any of these 17 interview mistakes. 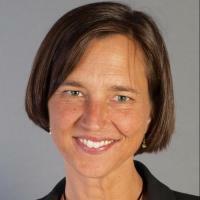 The data comes from a survey by SimplyHired.